Black leggings (if you have them- if you own more than one pair- please bring them) We might be using these in the team photo. There has been a change in the schedule for the rest of the week. In order to get the team picture taken for the poster on friday- I need the gymnasts to report to Darby on Friday at 2:15 to set up equipment. We will set up the equipment prior to team meal at 3:00. This will allow time for the picture before warmups. We will not have to take the picture on Saturday this way. Sunday Flip a thon/practice is still on sunday from 12:00-2:00. Get those last minute pledges if you need them!!! Sunday 12/22- 12:00-2:00 @ Fliptastic! 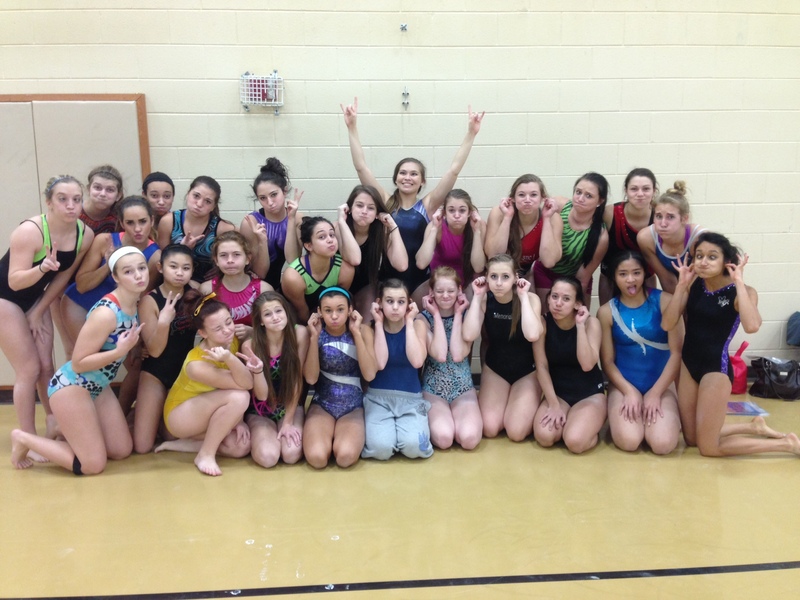 We will be CANCELING Practice on Thursday 12/19 to allow the gymnasts more time to study for exams! Friday December 6th meet has been Re-Scheduled for Monday December 9th! 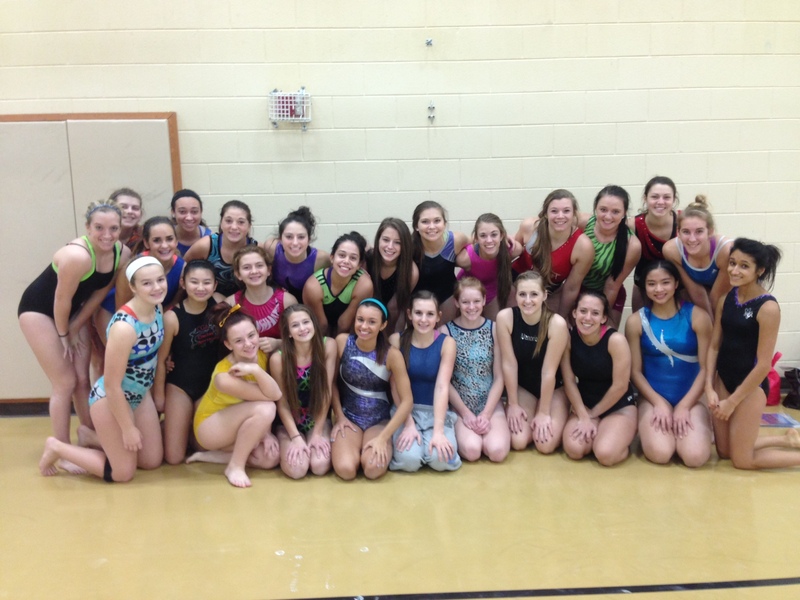 Gymnasts should report to the Darby Commons right after school (3:00) for Team Meal. Please be ready to set up equipment by 4:00! See you then!